Town in the region of la Manchuela located 58 km from Cuenca that brings together in its district a perfect mix of sport, nature, and art. 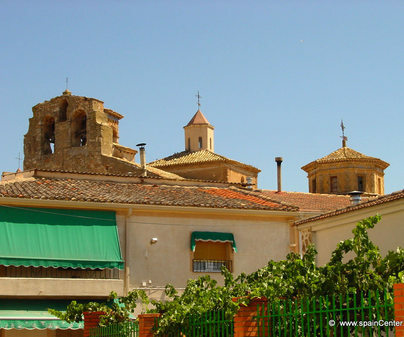 During its more than one thousand years of history, the town has been settled by Christians, Arabs, and Jews, which has made its people (buenacheraos and buenacheras) open and friendly. 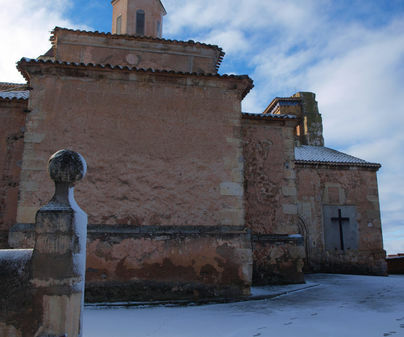 Regarding its artistic interests, a highlight is the church of Saint Peter the Apostle, on the street la Iglesia, with a mix of various styles of construction. 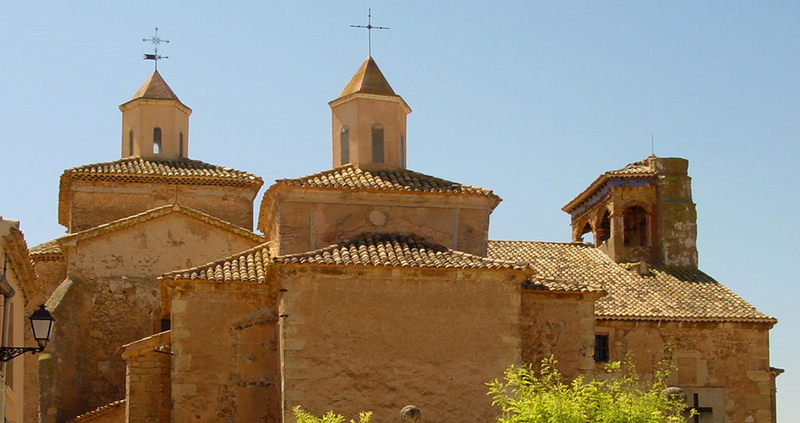 As we said, in the church we can place in time various styles of construction - the Romanesque apse, constructed upon rock; the Evangelical transept and nave, Gothic; the nave of the Epistle and its facade, Renaissance; and the two chapels that are attached to the nave, Baroque. The jewel of this church is its Baroque main altarpiece, dated in the 18th century, adorned with carvings and Solomonic columns. Also noteworthy are the details of carved woodwork we’ll find on the backs of the pews, bobbin chancel screens and a pulpit. The town preserves the old municipal wash area, example of traditional architecture, above a large basin.